Fantastic insights shared at CCO New Zealand! 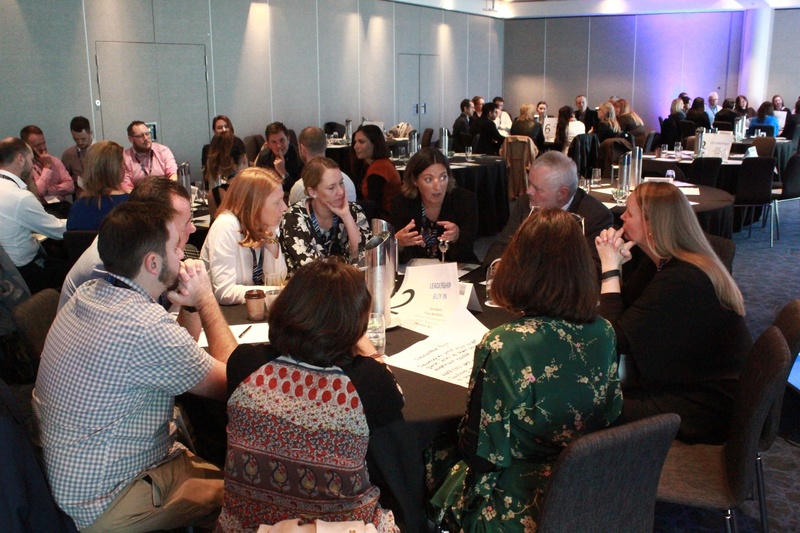 The inaugural Chief Customer Officer New Zealand gathered over 120 of the region’s leading customer experience executives and showcased a fascinating mix of engaging presentations, panel discussions, interactive roundtable discussions, case studies, think tanks, and topical discussion groups. Speakers covered a vast array of topics, ranging from leadership buy-in, cultural transformation, Human centred design, digital transformation and AI & Machine Learning. • Rachael Powell, Xero’s Chief Customer & People Officer captivated the audience with her presentation on Xero’s CX journey. • Trent Mankelow, Chief Customer Officer at Trade Me and Baruch Ter Wal, Chief Customer Officer at Performance Lab Technologies joined Rachael for a thought provoking CCO Think Tank Discussion. The group agreed that a focus on customer centricity can deliver an organisations purpose. • Jo Kelly, Ubank’s (Australia) Chief Marketing Officer gave examples of how UBank has jumped into AI and HCD for initiatives such as supporting customers’ home loan journey. Day Two brought more thought provoking presentations, discussion groups and a general buzz into the conference rooms. 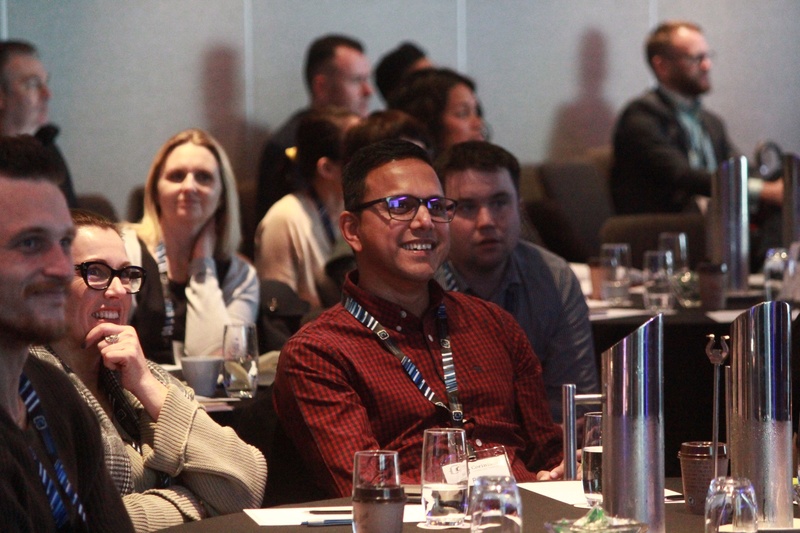 Attendees had the opportunity to gain with invaluable takeaways that could be applied directly to their business cases and empower their CX strategies to drive growth and true business transformation. 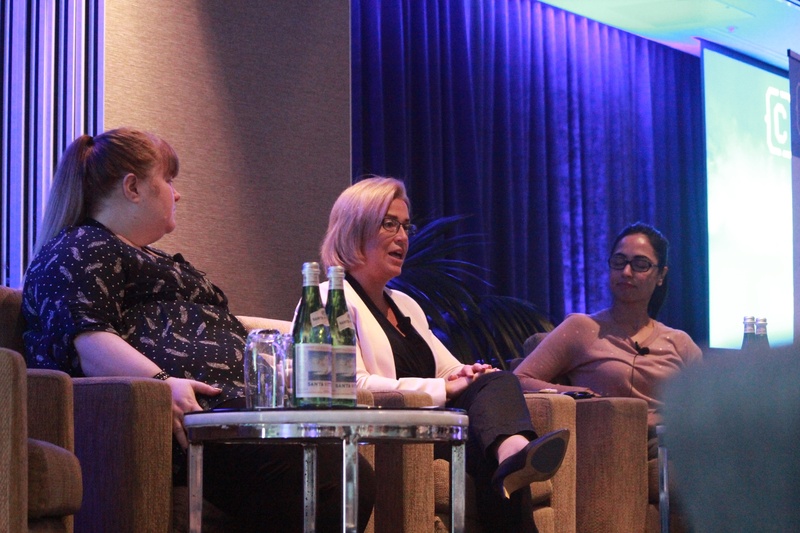 • Michelle Hannan-Brown, Process Engineering Mgr, CoE Process Engineering at Westpac (NZ), took us through Westpac’s use of RPA, looking at how to navigate the range of technologies that drive intelligent automaGon and why business need to think strategically about AI. • Ayela Thilo, Bupa’s (Australia) Customer and Reputation Advocate, shared her case study on applying the customer lens to a transformation project. She reminded attendees to shift the focus of a transformation project from being purely technology to delivering customer outcomes. • Meghan White, GM of CX|UX Experience and Design, at Spark NZ reflected on the CX Journey Spark implemented over the past 18 months, and how Spark transformed from a traditional call centre based model to a digital first organisation. We look forward to seeing you again in 2019.